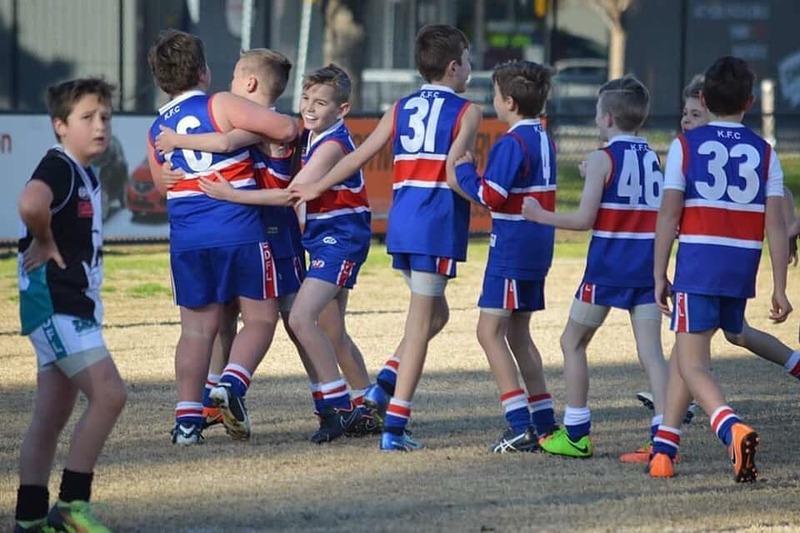 The Keilor Football Club is seeking junior players to come down and be part of our great local community. Registration forms are linked here at Junior Rego Form and EDFL Rego_Transfer form. Please complete both and bring to Junior Registration Day along with a copy of the players birth certificate to Keilor FC on Sunday 3rd Feb between 9.30an and 12 noon. 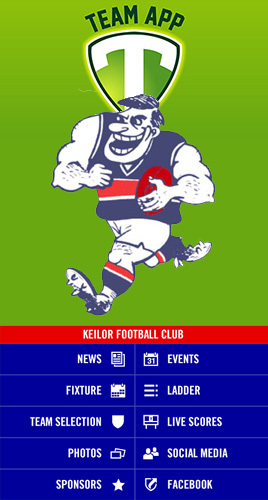 Keilor Football Club is an Australian rules football club located 20 km north west of Melbourne in the suburb of Keilor. New members are always welcome at Keilor Football Club For further details on how to join our club see the Join Us section of this website.